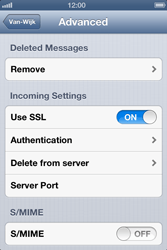 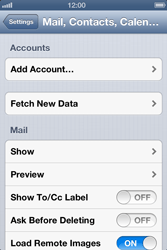 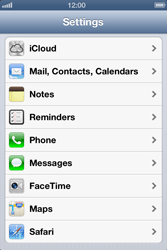 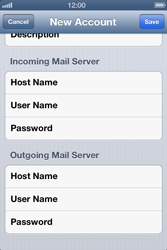 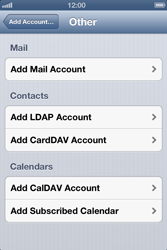 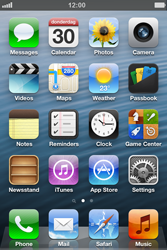 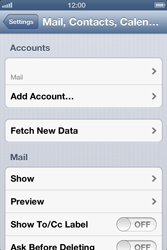 Stay connected by using your Apple iPhone 4S to send and receive emails. 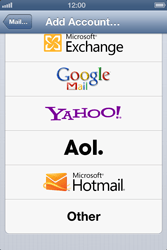 Choose the service you want, or (in this case) choose Other. 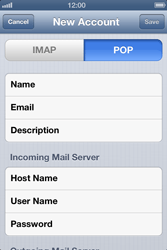 Under Host Name, enter [[sp_email_pop]]. 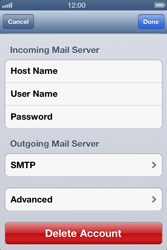 Under Host Name, enter [[sp_email_smtp]]. 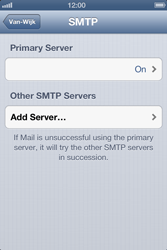 Under Server Port, enter [[sp_email_smtpport]]. 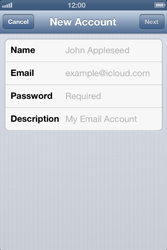 Choose Done and go back one step. 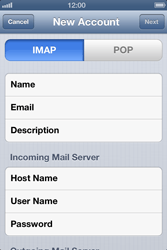 Choose Server Port, and enter [[sp_email_popport]].